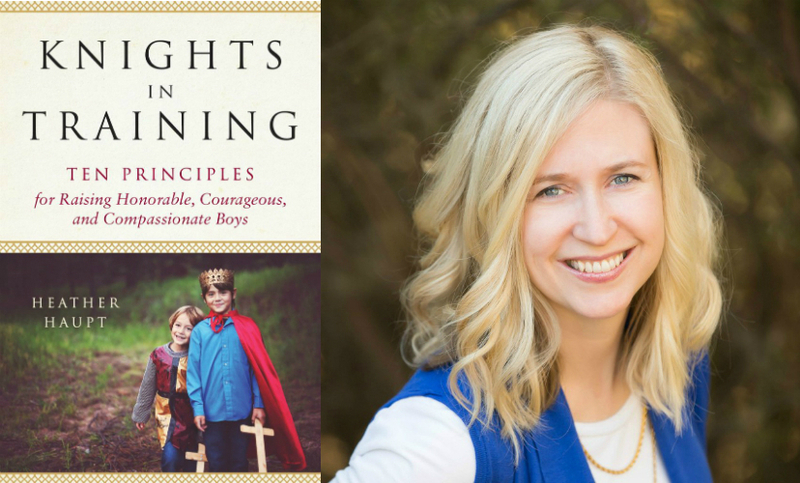 Heather Haupt, author of Knights in Training: Ten Principles for Raising Honorable, Courageous, and Compassionate Boys, is this week’s featured guest. In our conversation, we talk about the differences between raising boys and girls and how about to raise boys who grow into motivated, courageous and kind adults. We also talk about homeschooling and how to know whether you are qualified to be a homeschool teacher. Pinkalicious author and illustrator Victoria Kann is this week’s featured guest. 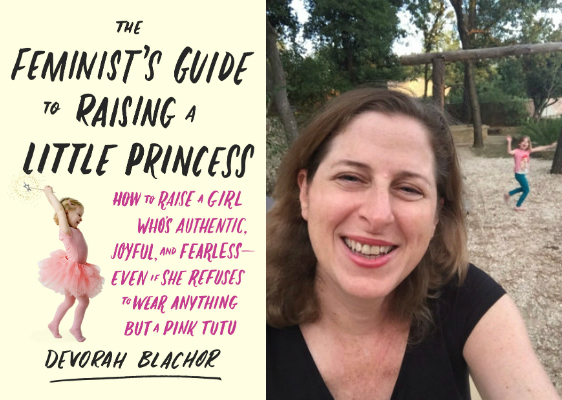 In our conversation, we talk about how she got started writing children’s books, the cool technique she uses to create her signature Pinkalicious illustrations and about the Pinkalicious musical. We also talk about her writing process and about her new book, Peteriffic, which follows the adventures of Pinkalicious’ brother Peter. Jenna von Oy who played Blossom’s fast-talking best friend Six on the show Blossom is this week’s featured guest. She’s also starred in The Parkers and made several guest appearances on shows like Cold Case, 7th Heaven, Chicago Hope and Martin. She’s even voiced characters on animated shows and movies like Family Guy, The Goofy Movie and Hercules. 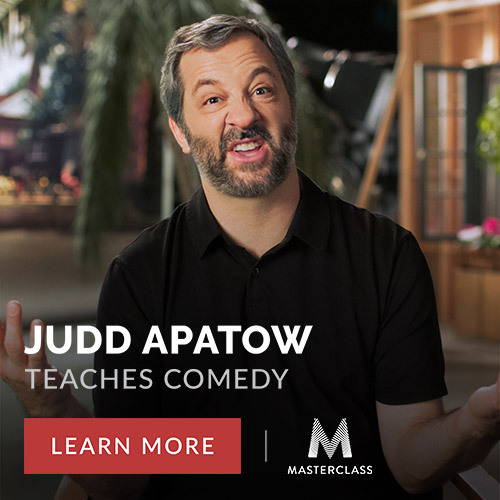 But now she’s playing the real life role of a mom and she’s just released her second book called Situation Momedy: A Very Special Episode in Toddlerdom. In our conversation, we’ll talk about how she started acting at an early age and what advice she has for parents with kids who want to act. We’ll talk about how the fast-talking skill she developed on Blossom has helped her as a parent. And we’ll talk about how real world parenthood compares to the family sitcom. 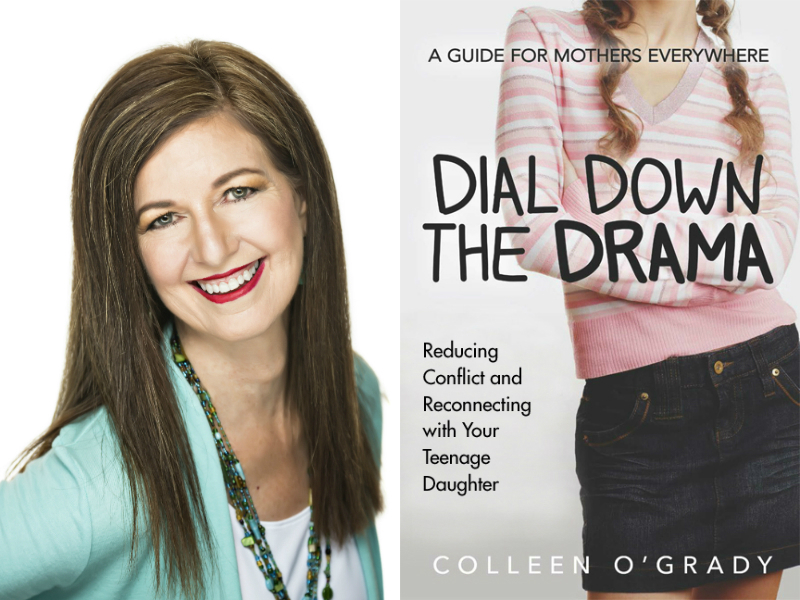 Family therapist Colleen O’Grady, author of Dial down the Drama: Reducing Conflict and Reconnecting with Your Teenage Daughter, is the featured guest this week. In our conversation, Colleen gives me a preview of what I have to look forward to when my kids become teenagers. 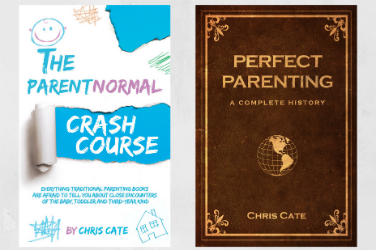 We’ll talk about the differences between parenting young kids and teenagers. And since Colleen is the first family therapist to appear on the show, I ask her about how to know when you should actually see a family therapist. Because who hasn’t thought they could use a therapist at one time or another?